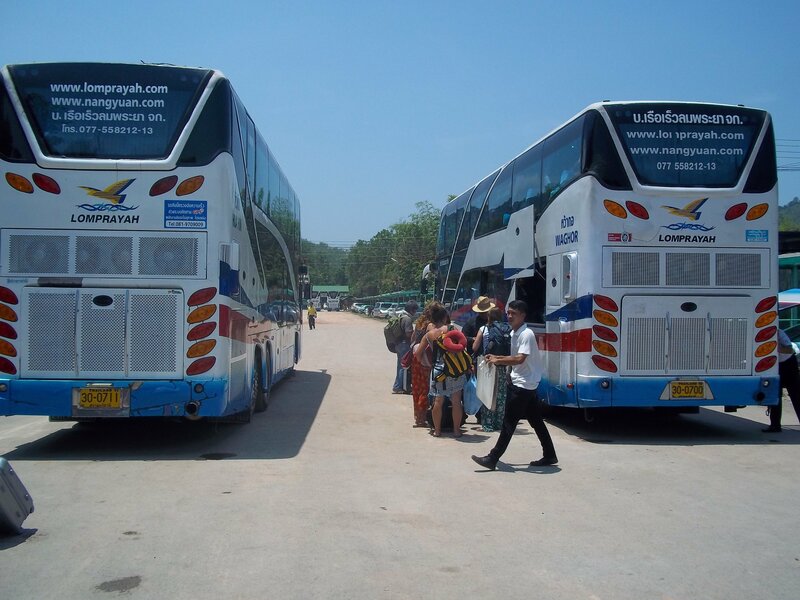 To travel direct from Ranong to Phuket you need to travel by bus. There are no direct flights from Ranong to Phuket. If you want to fly you need to fly to Bangkok and change planes to then fly back to Phuket. Flying from Ranong to Phuket costs about 15 to 20 times the price as compared to travelling by bus and probably the same time when you take account of check-in times, waiting between planes and travel to and from both airports. Travel by bus from Ranong to Phuket takes around 6 hours. The Rung Kit Bus Company has three services a day which you can book online. Express Service: 44 seat bus with on board toilet, A/C and a small snack included in the ticket price. Use the Search Box below to buy bus tickets from Ranong to Phuket. You will need to print out your booking voucher to show to the staff at the Rung Kit Bus Company counter. The staff at the check-in counter may not speak English but the booking voucher has Thai script which they will be able to understand. If you are travelling to Ranong from Koh Phayam then you will to travel 6.1 km from the ferry pier on the mainland to the reach the bus station, which is in Ranong town centre. The cheapest way to travel from the ferry pier to Ranong Bus Station is to the walk to the nearby main road (the Chaloem Phrakiat Road) and wait for a read and blue shared songthaew taxi. The journey by shared taxi from the main road near to the ferry pier to the bus station (‘satanee rot bus‘ in Thai) should cost 20 THB. A motorbike taxi from the ferry pier to the bus station will cost around 70 THB, but you should agree the price in advance to avoid any disagreements at the end of the journey. 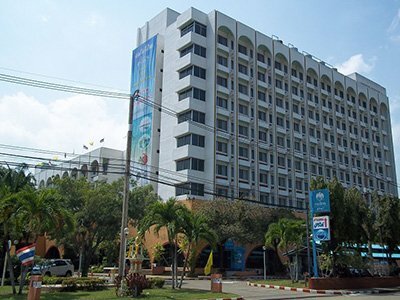 Address: 6/60-61, Moo 1, Phetkasem Road, Ranong. 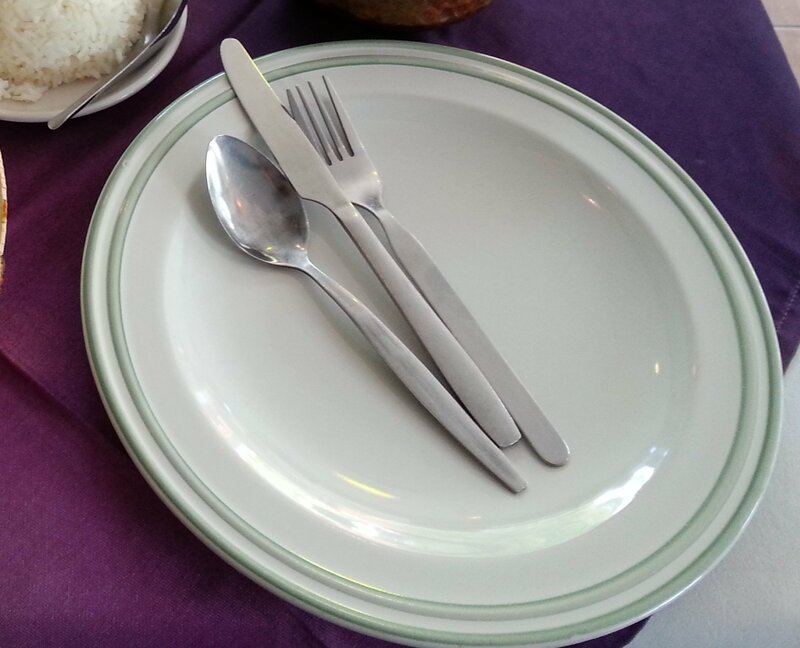 Location: Off the Thepakasattri Road 6.3 km to the North of Phuket Bus Terminal 1 in Phuket Town centre. Phuket Bus Terminal (2) is the departure and arrival point for long distance bus services and there are no longer any local bus or minivan services from this bus station. 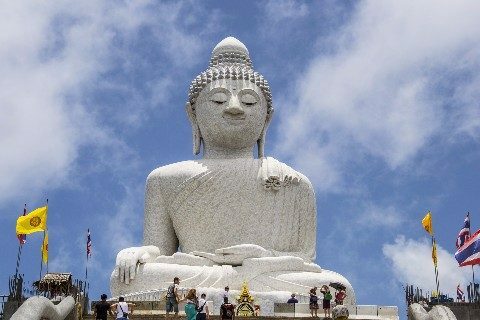 For travel by minivan and bus to destinations within Phuket you need to make your way into Phuket Town. Alternatively, if you want to travel direct from Phuket Bus Terminal (2) to other destinations in Phuket you will need to pay for a taxi, and these are not cheap in Phuket as they rarely use the meter and the amounts charged are high in comparison to other parts of Thailand. The main terminal for local bus and minivan services (the cheaper ones) is Phuket’s old town centre bus station often referred to as Phuket Bus Terminal (1). The cheapest way you can get from Phuket Bus Terminal (2) to the town centre Bus Terminal (1) is to take the pink songthaew shared taxi service which runs between the two stations. From Phuket Bus Terminal (1) there are regular minivan and songthaew services to all the popular beaches in Phuket and bus services to Phang Nga and Khao Lak. If you want to travel to Phuket Airport then we recommend that you use the Government run Airport Bus which costs 100 THB from Phuket Bus Terminal (1), and have regular departure from 06.00 to 18.30 every day. The journey by bus from Phuket Town to Phuket Airport takes around 1 hour.